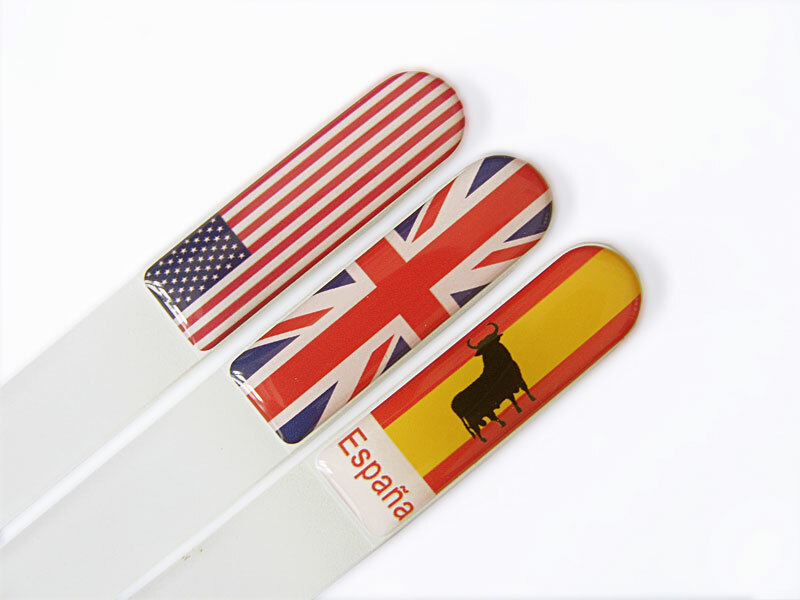 For creating 3D labels, unique technology of “circumfusion” been used. 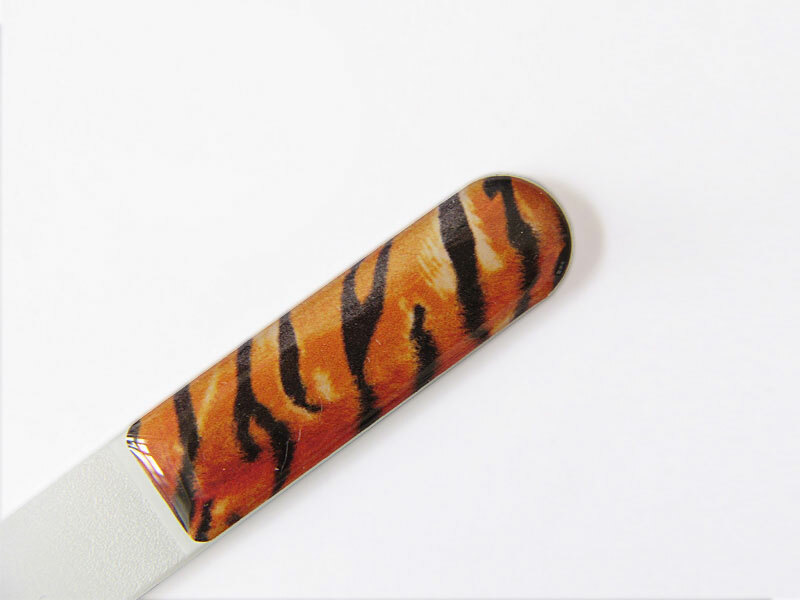 Surface of plastic labels circumfused with polyurethane alloy, creating a 3D effect. This technology allows protecting surface of labels with logos or prints, increasing durability. 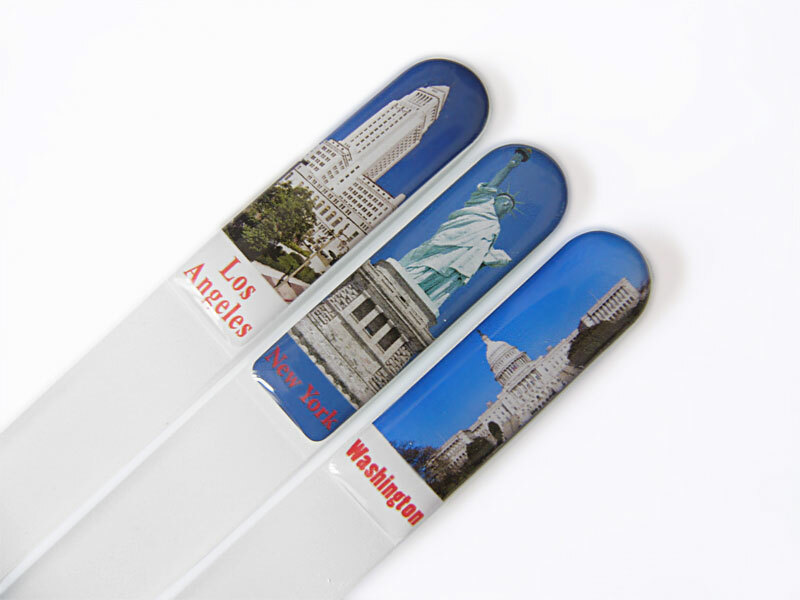 Mont Bleu picked a several potential categories of designs for 3D labels. 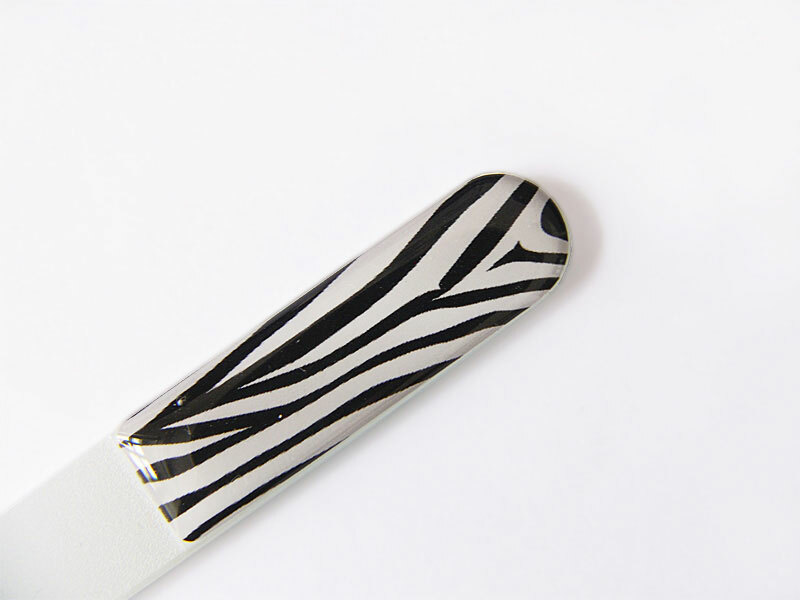 Lifelong label and lifelong glass nail file – one of the best existing combinations. 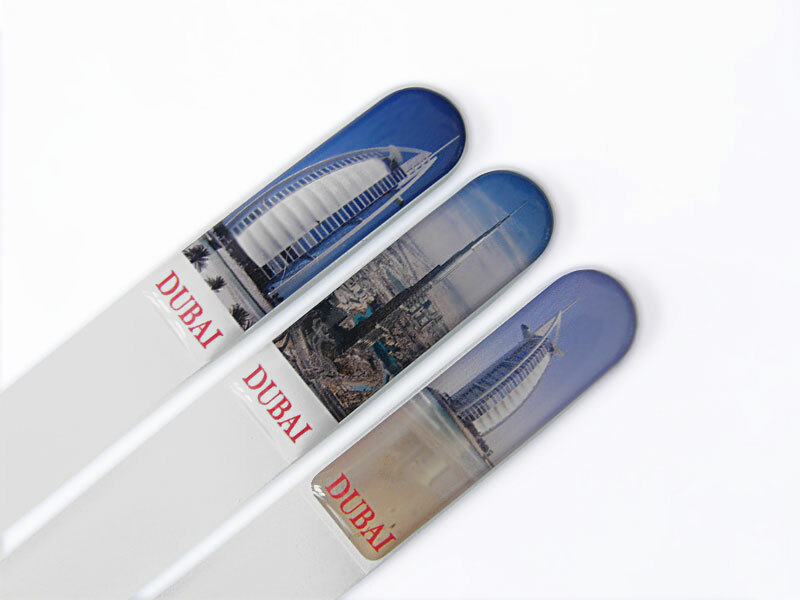 This method of decorating a glass nail file can be greatly used in Tourist and local Gift shops, since any landmark or tourist attraction can be reproduced on the 3D label. 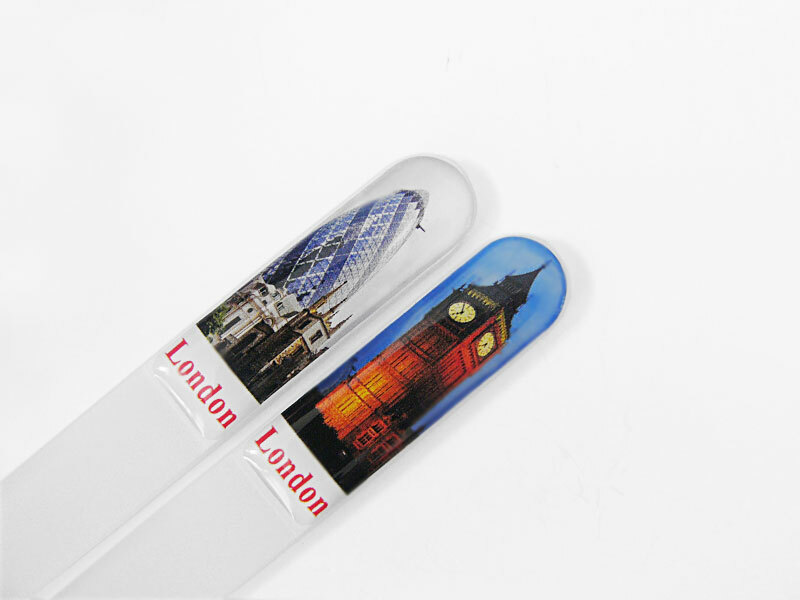 Whether it’s Paris, London or New York, we can make match labels for your city. Beside great use in souvenir, there are very popular Animal print glass nail file available: Zebra, Cheetah, Leopard or Snake, we can make it. Variety of possible prints, paintings, portraits, views is incredibly huge. Any of your fantasies can be recreated. Contact us now for a quote. 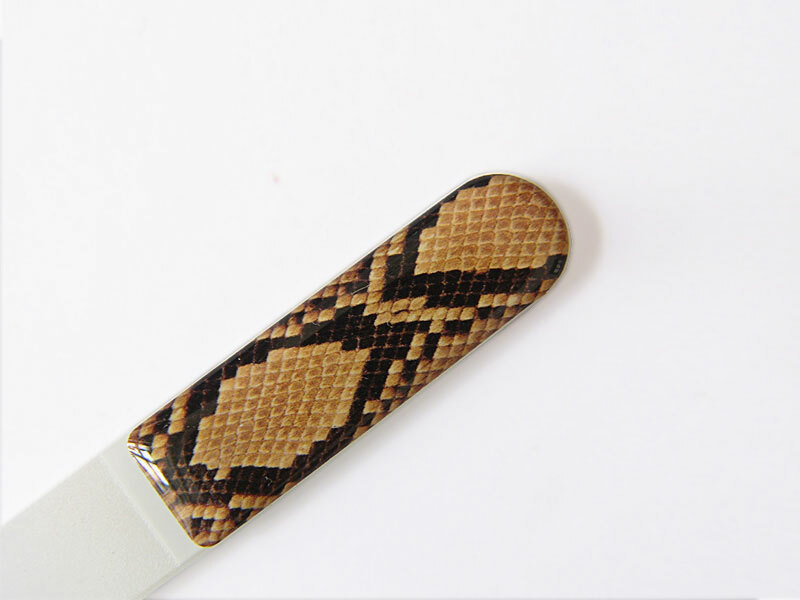 For other glass nail files look through our website. Where and how to buy? 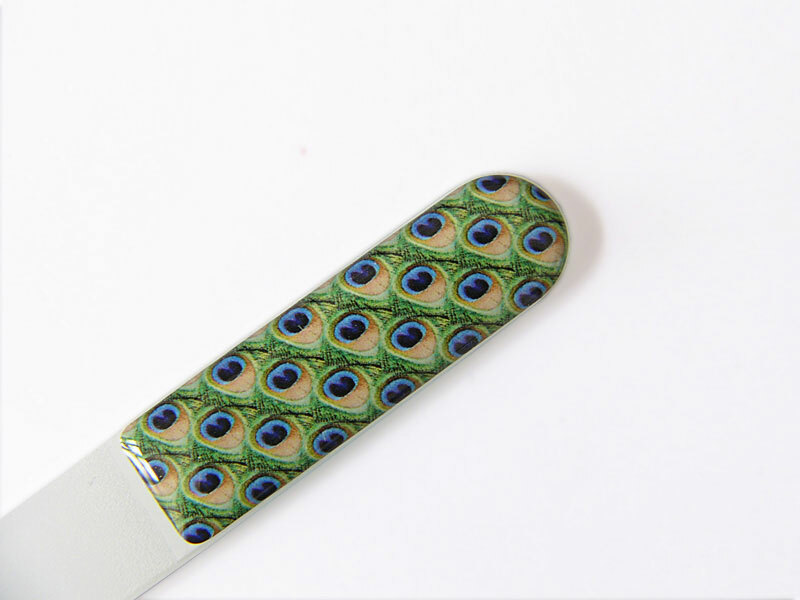 If you interested in buying the items in bulk please contact us, to buy nail files sets for yourself or gifts visit our e-shop.